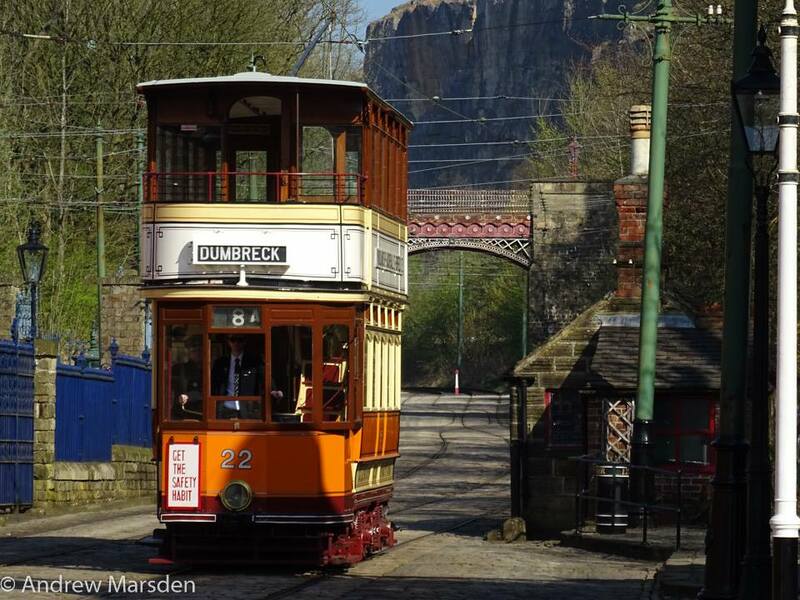 Ryan Breen has become the youngest motorman (tram driver) at Crich Tramway Village at just 19 years old, after passing his test in April 2017 following training since March 2014. Ryan is a regular volunteer at Crich, and is keen to put his new skill to good use in a new career, which he has has secured at Nottingham Express Transit (NET) from 5th June 2017, when he will be training to become a tram driver on the trams there. 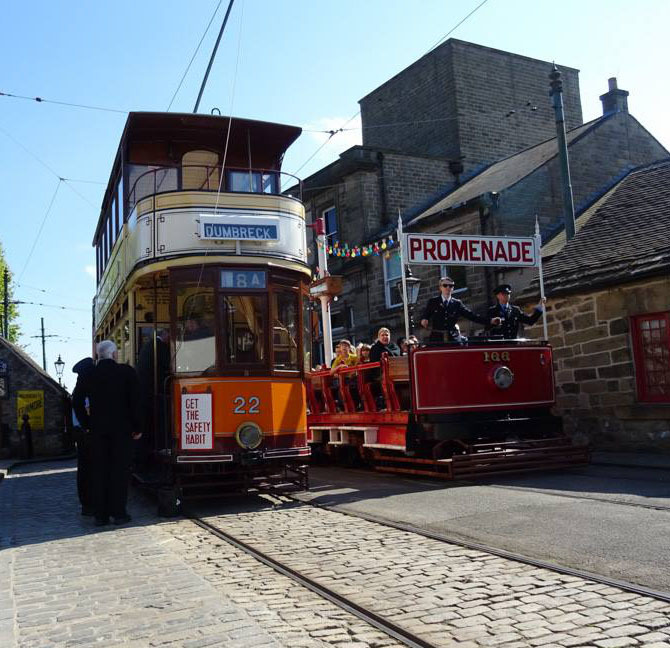 As well as Ryan, we congratulate James Brett, Facilities Manager at Crich Tramway Village, and volunteer Steve Hughes, who also passed their tram driving tests, adding to the traffic crew, who are vital to the continuation of the tram service.